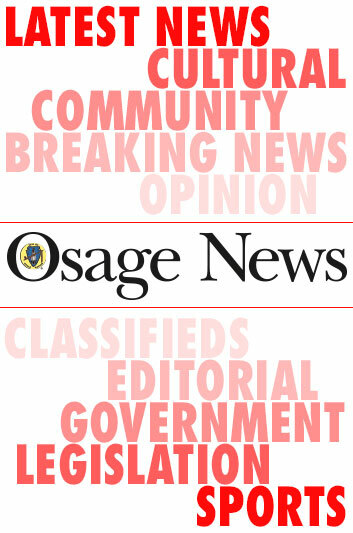 The Osage Minerals Council may be cutting back on its committee count. At its Oct. 17 meeting, Chairman Everett Waller charged Councilman Myron Red Eagle to review the council’s list of committees and come up with a list of possible eliminations and consolidations for consideration at the Nov. 2 meeting. Including its two temporary ones, the council currently has 14 committees, with four new ones established in July after the Fourth Minerals Council was sworn in. Among the consolidation suggestions floated were the possibility of combining the natural gas, orphan well and plugging committees into a single entity. Meanwhile, plans are continuing to move forward for the council’s upcoming oil and gas summit. The event is scheduled for Dec. 12-13 at Osage Casino Tulsa with a lease sale planned for 10 a.m. on Dec. 12. 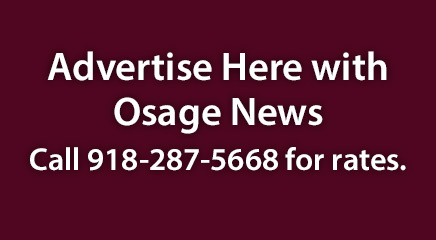 The Osage Agency is accepting tract nominations for the sale through Oct. 31. The two-day agenda is still in flux with tentative plans calling for workshops on drone technology developments, orphan well data, the American Burying Beetle and federal regulations over Osage County drilling operations.